If you want to ensure the safety of your vehicle or fleet of vehicles, car trackers are a great idea. They will enable you to always know exactly where they are and what their movements may be. 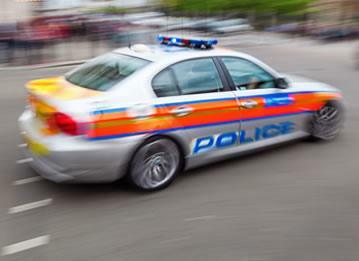 Naturally, this is ideal for situations where they may have been stolen, as it allows the police to recover them quickly. 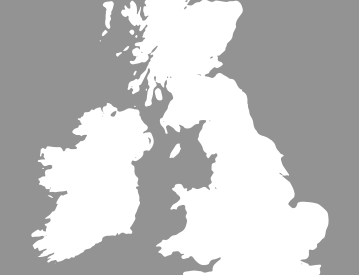 If you want the best car tracker in the UK, let Trackerfit help. Being able to effectively track and identify where your vehicle, or fleet of vehicles, is at all times is essential for safety and peace of mind. 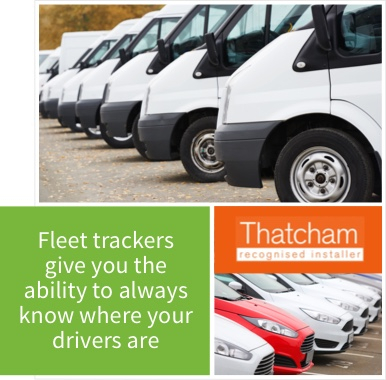 For fleets of work vehicles, fleet trackers give you the ability to always know where your drivers are and if they are sticking to their agreed schedule. 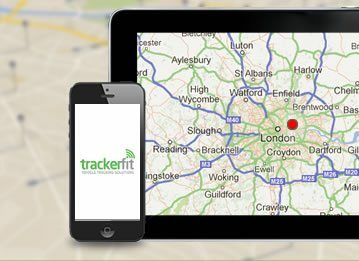 Here at Trackerfit, the best car tracker UK service is at your disposal. 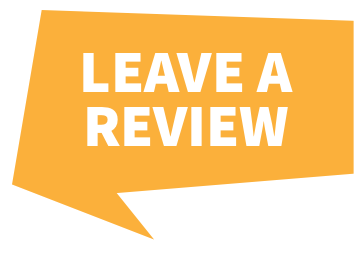 We are Thatcham-approved installers and are also approved by many of the most well-known insurance companies. This gives you full peace of mind that you are getting not only the best car trackers around, but also the best company to fit them. Getting a car tracker fitted in your vehicle is simple and fast. 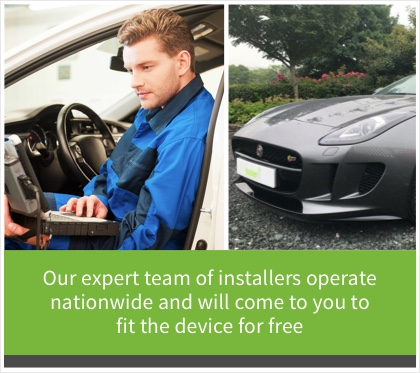 Our expert team of installers operate nationwide and will come to you to fit the device for free. Installation is quick and discreet, so the car tracking device cannot be easily seen when in place. Once activated, the car tracker is connected to one of our Secure Monitoring Control Centres in your area. These are manned 24 hours a day and will be able to help you liaise with police to help recover your vehicle if you report a theft. Car trackers are the best and most secure way to look after your vehicles. 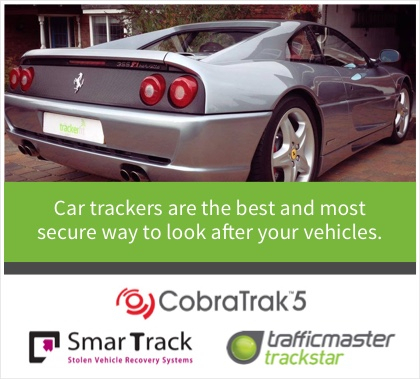 Here at Trackerfit, we have all the best car trackers to choose from, including SmarTrack, Cobra and Trafficmaster. 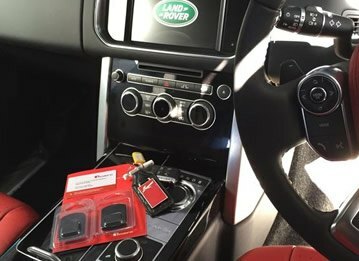 Our superb range of trackers can also be fitted to HGVs, caravans and motorbikes as well as cars. Give us a call today to see how we can help to keep you safe!